Striking the right parental balance between keeping your child safe and teaching them important concepts, such as discipline and structure, while also instilling a sense of creativity, freewheeling adventure and fun can be a real struggle. I grew up in the last century, as one of five very active and sometimes even rowdy kids in a big, loud, boisterous family. Accordingly, no matter how valiantly my parents struggled against the tide, a certain amount of mess, noise and general anarchy was an ever-present fact of life. My brothers, sisters, and I were a pack regularly set loose on my neighborhood to run, play, explore and get messy. I feel that crucial aspects of my own self-confidence, creativity and sense of adventure grew directly out of the time I spent exploring and experimenting, making a mess and learning. Growing up, I always just assumed it would be a simple matter to replicate such freedom and fun for my own children. Unfortunately, in the meantime the world changed. Many kids are now regularly glued to their couches, televisions and computers, instead of being sent to play outside. Many parents also no longer feel it is safe to simply send their kids out into the world to learn and explore unsupervised. Thus, modern parents are left to find new, alternative outlets for the energies that my parents were able to vent simply by sending us kids to play outside. In many homes (including ours) these realities are further complicated with an additional factor: my wife and I really would rather not have our house and property stained, bent, broken, drawn upon or otherwise destroyed in service of our daughter’s personal growth. It may be true that, in the end, all material belongings are really just mere “things” that can all be repaired or replaced. 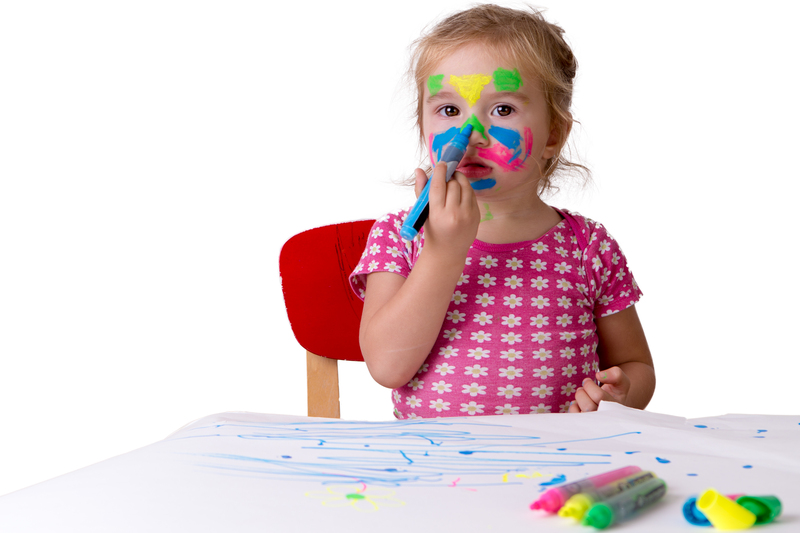 But, that said, my wife and I really would prefer that my daughters NOT draw on the walls, experiment with mixing watercolor paint colors on the hard-wood floor or play “tag” (to me it seems more like repeated mock muggings, done over and over) within inches of our living room TV screen. 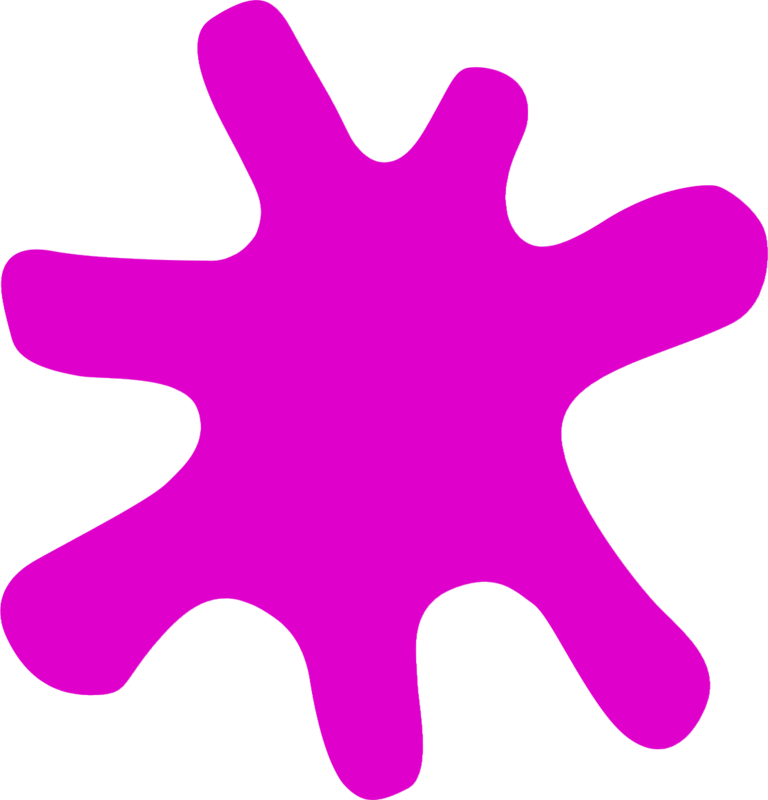 Unruly Splats have been the ideal solution for us. Using her Unruly Splats, our daughter can experiment; she can creatively design her own recess-style games and program the Splats with any noise and color sequence she can imagine. Most of all, she can get “messy.” She can make the Splats light up in a range of different colors, make rude noises and interact with one another. She can trigger them physically, by stomping on them, and indeed this is how they are MEANT to be used. Our daughter has loved this: the concept that she has a toy that doesn’t require rules, a toy that she can control on her own. She can make her own rules. When I see her tearing across the room between our tablet and her Splats, I see the same look of confident excitement – the look of someone making something of her own, blazing her own path – that I remember having as I tore across my neighborhood as a kid, exploring and learning along the way. Life is messy and so are some of life’s most important lessons. I am glad that Unruly Studios gave my daughter an outlet that encourages her to roll up her sleeves and learn by doing, getting messy and growing. Unruly Studios is dedicated to creating children’s toys that promote active education and STEM learning. Unruly Splats are programmable floor tiles that pair with a tablet preloaded with tons of recess-style play games. 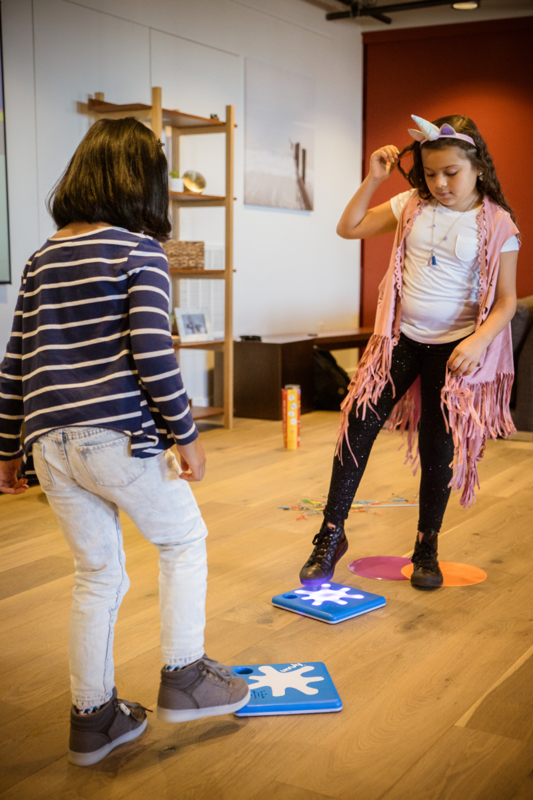 Kids first play the preloaded games then they change the code, ultimately learning how to code on their own through active, recess-style play. Get Unruly Updates and Promotions! Empowering children to learn critical STEM skills through active, social recess-style play experiences.